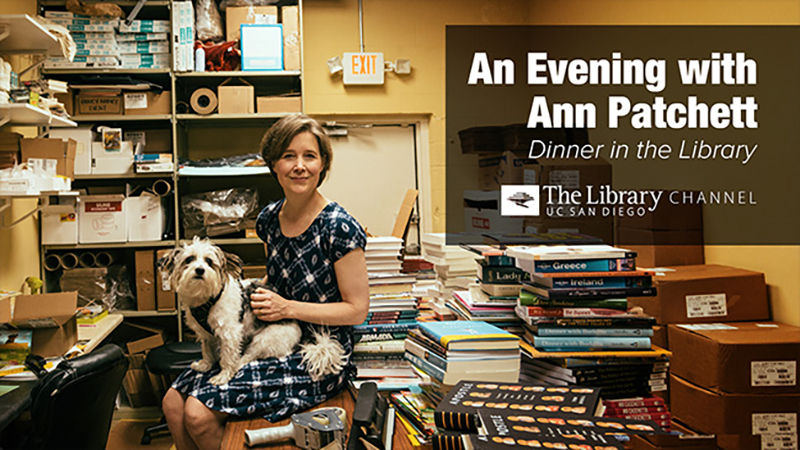 Listed by Time magazine as one of the world’s 100 most influential people in 2012, Ann Patchett is a true woman of letters: novelist, essayist, anthologist, and co-owner of Parnassus Books in Nashville. Patchett is also a frequent and accomplished public speaker, noted for her anecdotes about the literary life, her insights into the creative process, and her wry wit. 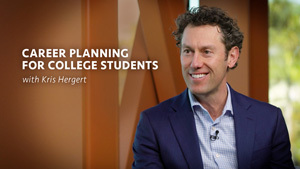 One of Patchett’s favorite topics is the ever-changing relationship between readers and books. As an example she cites her own evolution reading (and re-reading) the works of John Updike, Leo Tolstoy, Pearl Buck, Ta-Nehisi Coates, and others, noting that “the books don’t change, but we do.” Put another way, the reader’s evaluation of a particular book is shaped as much by the reader’s life experience and circumstances as by the work’s innate qualities. As such our appreciation (or lack thereof) for a particular title may change over time, but the consistent commonality among the books we treasure is that they never fail to evoke a strong response. Patchett believes the writer’s primary task is to elicit that response by inviting the reader to become an active participant in their story. Patchett’s approach to the reading public is refreshingly un-elitist. She stresses the importance of what she calls “gateway drugs,” books of dubious literary worth that may encourage readers to explore other authors and genres. She applauds the success of “trashy” pop novels such as “Fifty Shades of Gray” and “Twilight,” no matter their pedigree, for their role in re-vitalizing book sales and energizing the publishing community. What matters most to Patchett as both author and bookstore owner is that the reading habit is fostered and encouraged, and in that endeavor, there’s no place for snobbery. 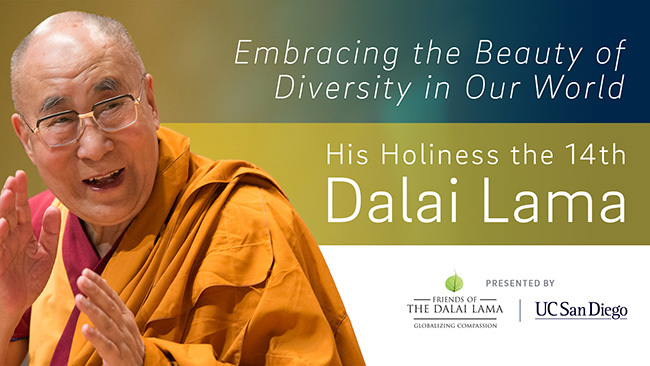 For more programs with His Holiness the 14th Dalai Lama click here.